Please vote with as much voting power as you could, you will receive free Steemies accordingly. 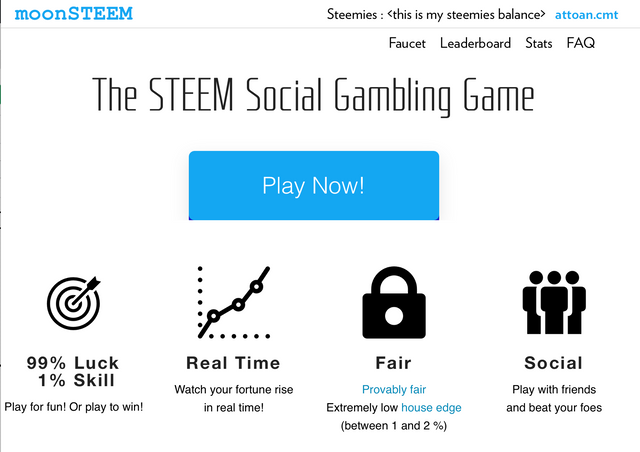 Then, from this Steemies, you can start your journey on MoonSteem! Hi, i'm now also playing the game. I see your affiliate link to late or i would have used it to sign up my account. Anyway this is my strategy, what do you think?